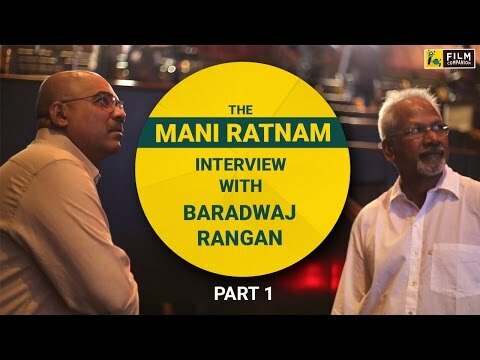 In Part 1 of this in-depth conversation, Baradwaj Rangan quizzes the legend.. moreary filmmaker on the intricacies of his craft and writing process. Film Companion takes you to A. R. Rahman's KM Music Conservatory. 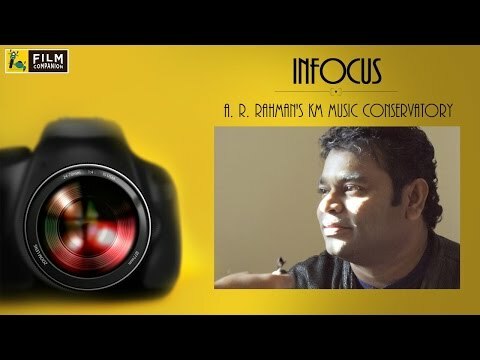 Watch Baradwaj Rangan in conversation with music composer A. R. Rahman, and a look at what his institute is all about. 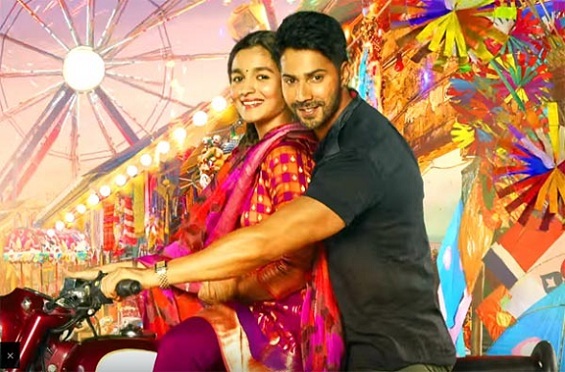 "At the 'leave your brains at home' level, Badrinath Ki Dulhaniya is undeniably fun. Only, it doesn't want you to leave your brains at home. It wants you to think about the things it's doing. That's the trouble." Spoilers ahead… Shashank Khaitan’s Badrinath Ki Dulhaniya troubled me like no film has in a while – and at least part of the reason was that I wasn’t expecting ..
"It's a great story. It needed to be told. And it needed to be told this way, this very Indian way." 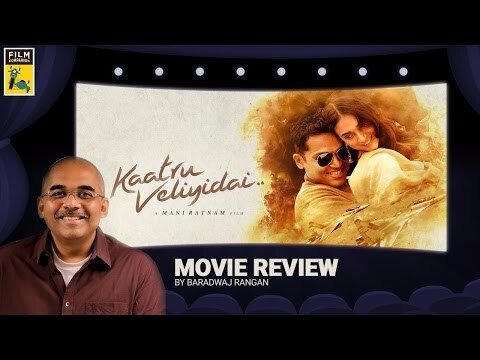 Baradwaj Rangan's review. Spoiler alert. Suggested to read after watching the film. 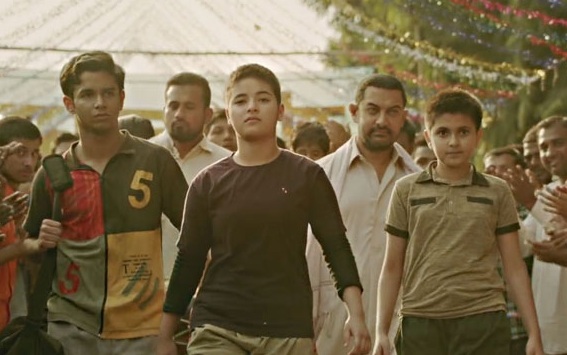 Spoilers ahead… Nitesh Tiwari’s based-on-real-events drama, Dangal, is exactly what the trailer promised. It was a simple trailer. This is a simple film. Often, a s..